Points of Light Crystal and Mineral Gallery is located in the beautiful mountains of Western North Carolina. 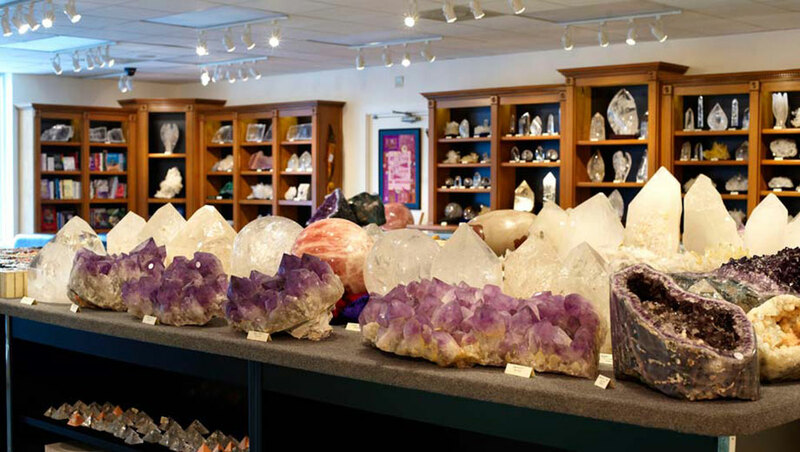 Just a couple minutes north of downtown Asheville, our gallery is a premier source of fine crystals, gems, minerals, and living art. You can also Shop Online with our secure shopping cart system. We are much more than just another rock shop. 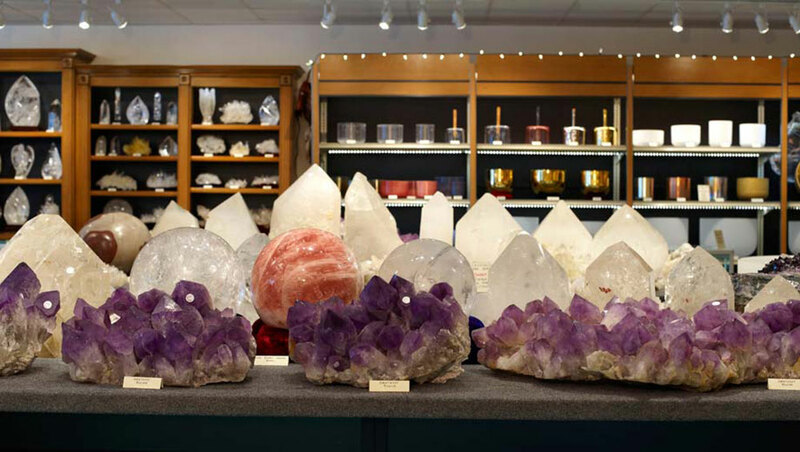 We carry a large amount of unique Quartz clusters and Amethyst geodes as well as healing stones and mineral specimens. 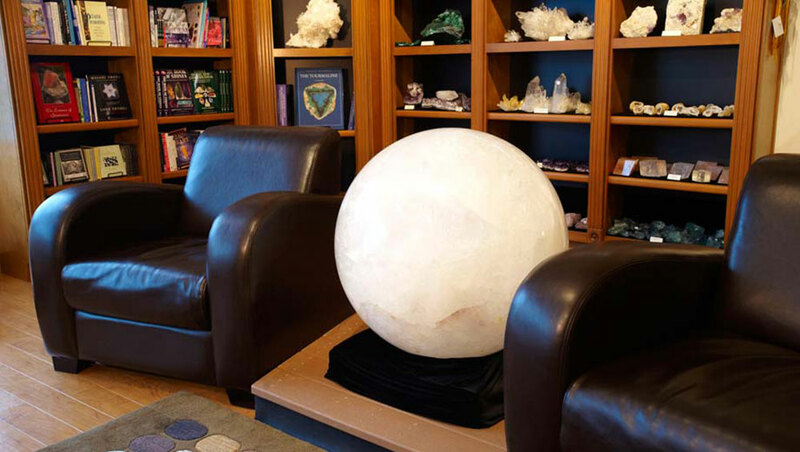 We specialize in breathtaking interior design pieces made of Quartz and Amethyst as well as one of a kind pieces for Decorators, Collectors, and Healers. 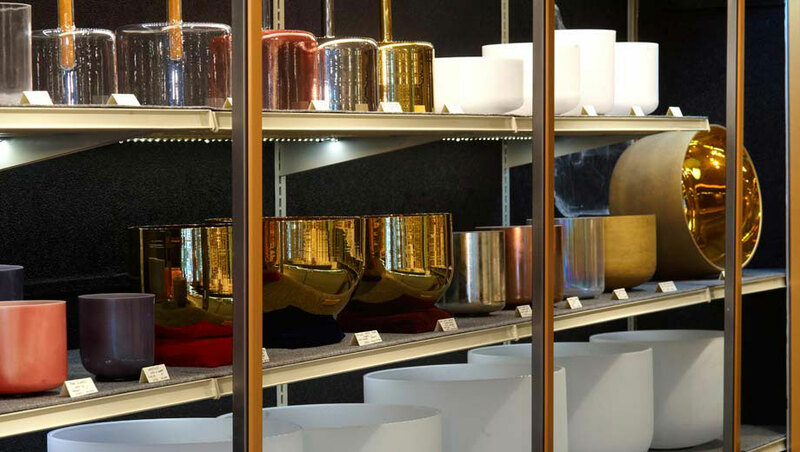 Every single item on display has been carefully and lovingly handpicked for quality, beauty, and energy. 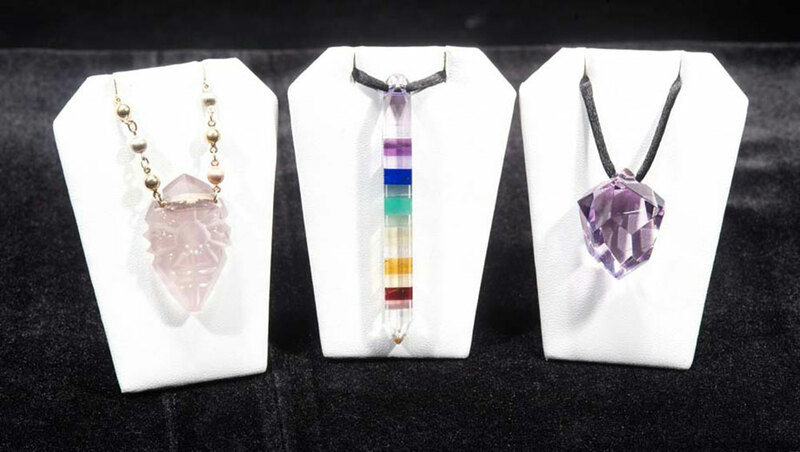 We work with a renowned group of internationally acclaimed crystal and mineral artisans and as a result carry some of the finest cut and polished pieces available anywhere in the United States. 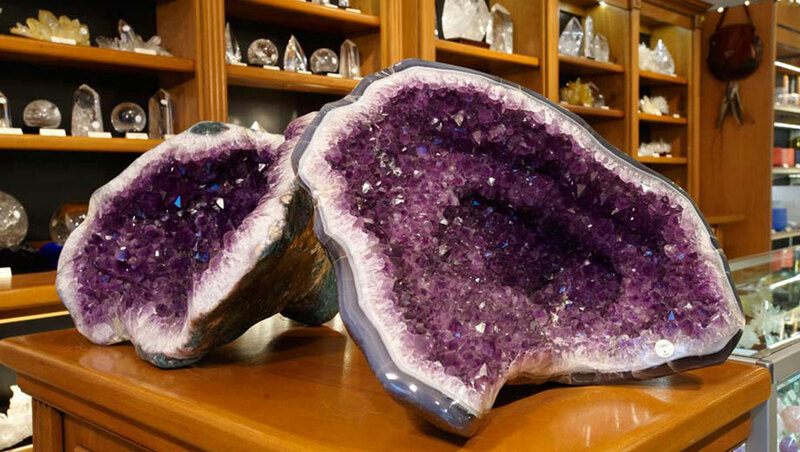 Beautiful quartz crystals and spectacular amethyst are here from every corner of the globe. We are also home to a large selection of crystal singing bowls as well as a comprehensive and truly beautiful group of crystal healing wands including true "Vogel" quartz healing crystals. From museum pieces weighing more than a ton down to the smallest of our tumbled stones the quality and scope of our inventory are unsurpassed. We ship worldwide. Please check back often at our online store for new arrivals. 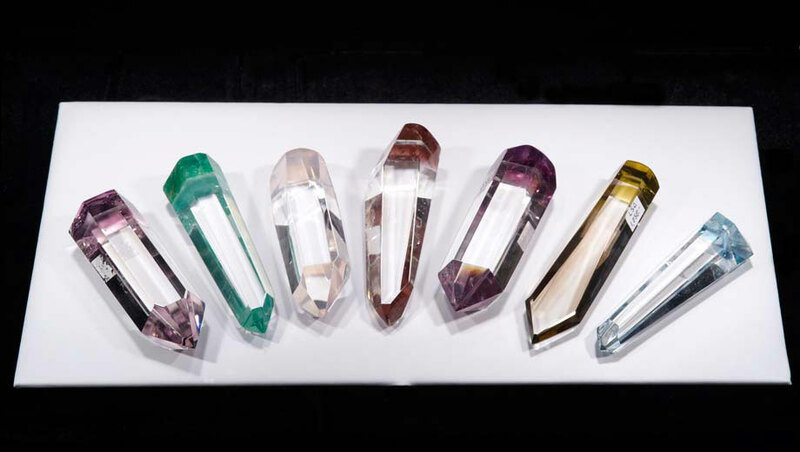 We love to talk crystals and are here to serve you.